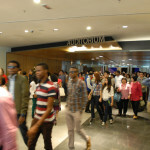 The auditorium spans four levels with multiple entrances has the capacity to house up to 5,000 people. 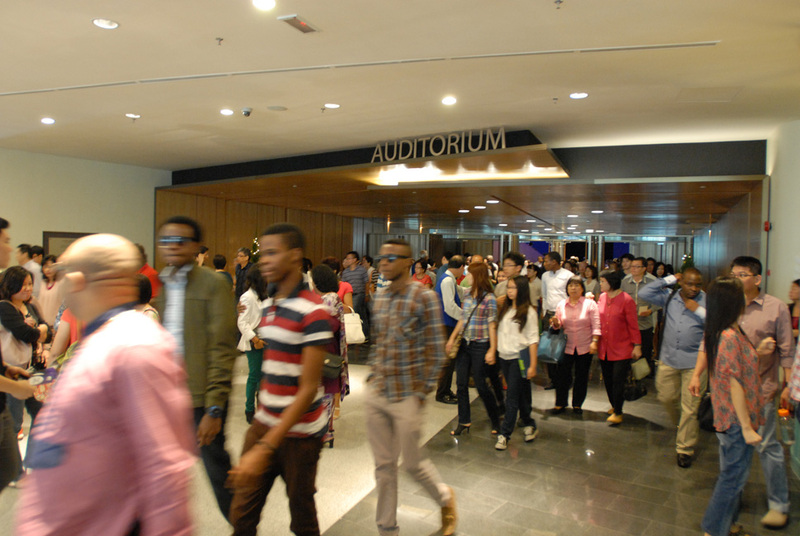 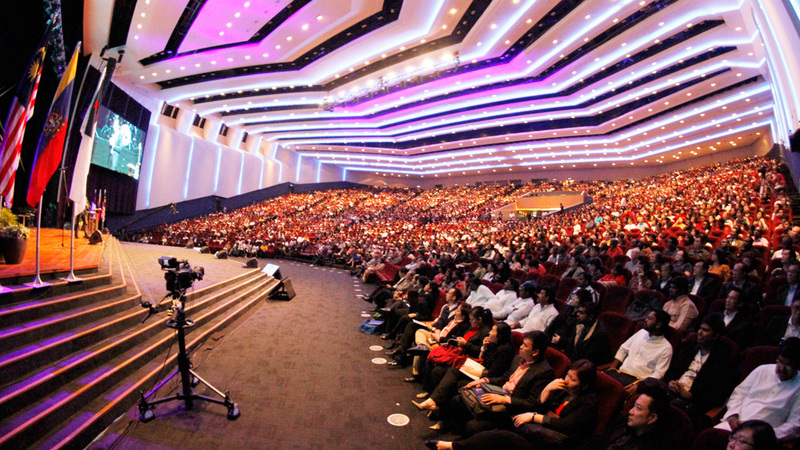 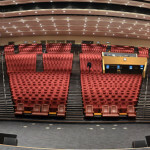 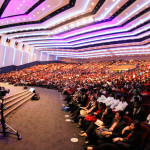 Lauded as one of the biggest indoor auditorium in Malaysia, its impressive pillarless spacious hall with state of the art acoustic finishing and fitted with comfortable theatre seats is ideal for conferences, concerts, seminars, trainings, award ceremonies, product launches and keynote sessions. 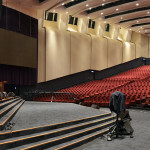 The stage, with a fly tower, rehearsal rooms and changing rooms are some of the features that enhance it as the perfect venue for performances and concerts.